The best feeling in the world is when you are sweating out and burning calories during your workout. It gives you the satisfaction that your body is responding to your hard work. So when it comes to effective work out, you need to make use of exercise equipment that can help you with that. 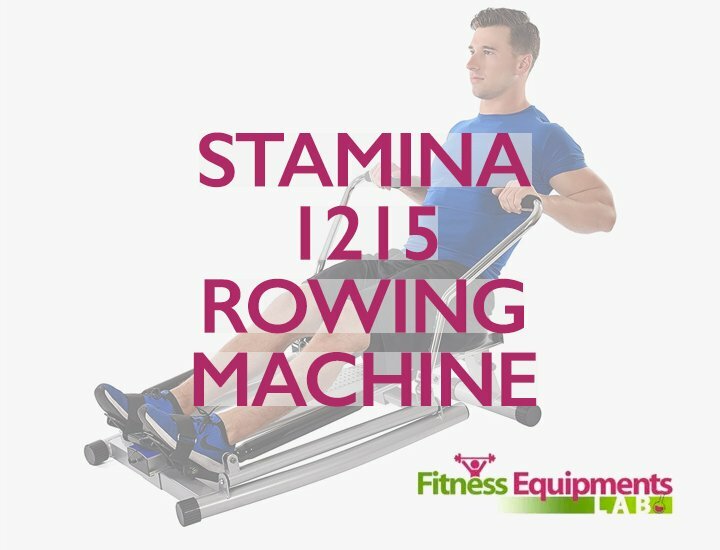 One of the best things that you can use when working out is a rowing machine and among the best rowers out there belongs to Stamina Air. Now if you are wondering how you can achieve the best exercise yet, all you need to do is get to know this row. 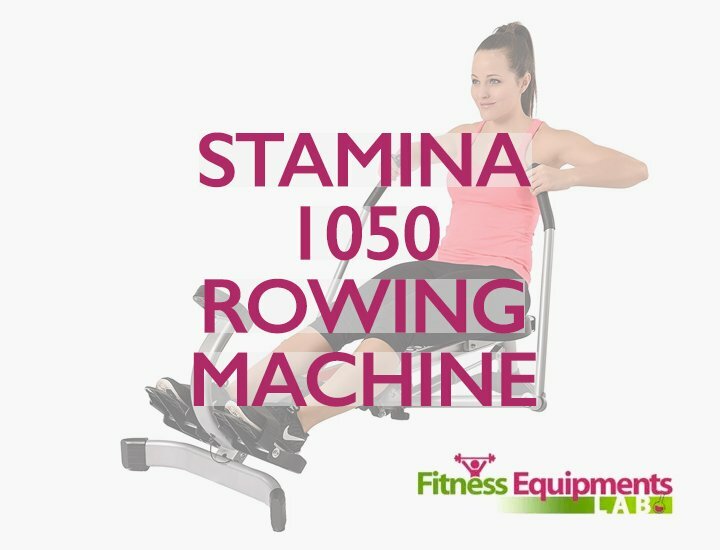 In order to do that, all you need to do is to read this Stamina Air Rower Review so you can decide if this machine is the best tool that can suit your needs. 2.1 📌Why get the Stamina Air? 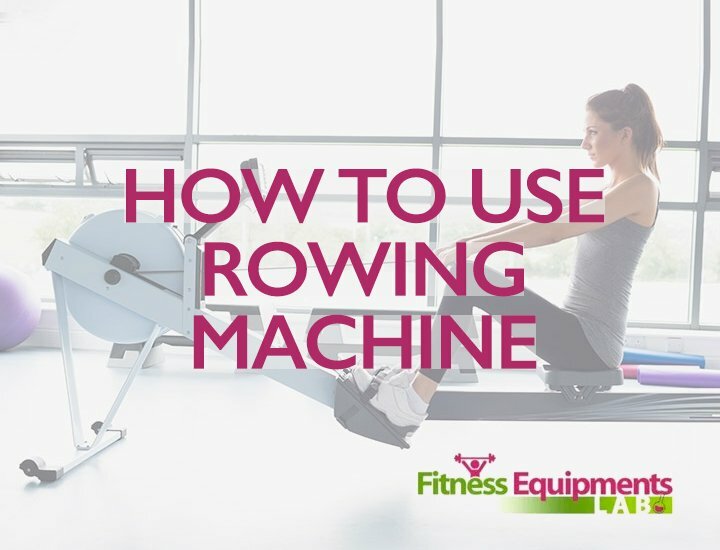 If you are someone who is new to the concept of using rower machines for working out then you need to take it slow first. 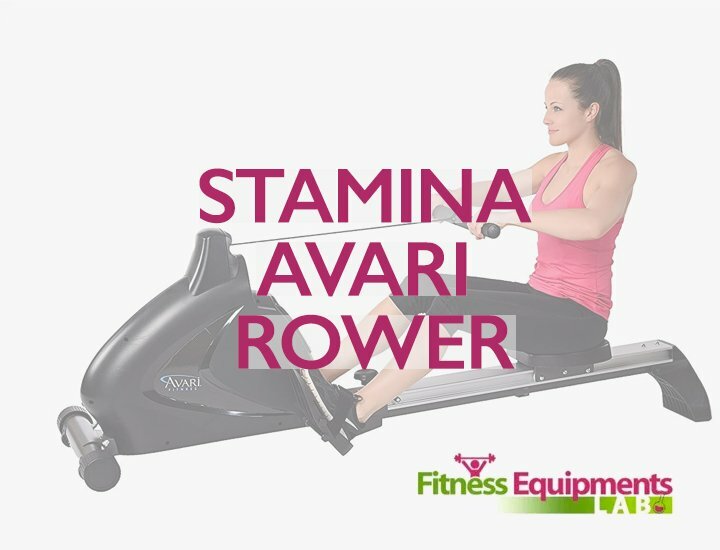 For beginners, the Stamina Air is an ideal piece of rowing machine to use. If your only goal is to lose a few pounds and get into shape then this could be your best bet. 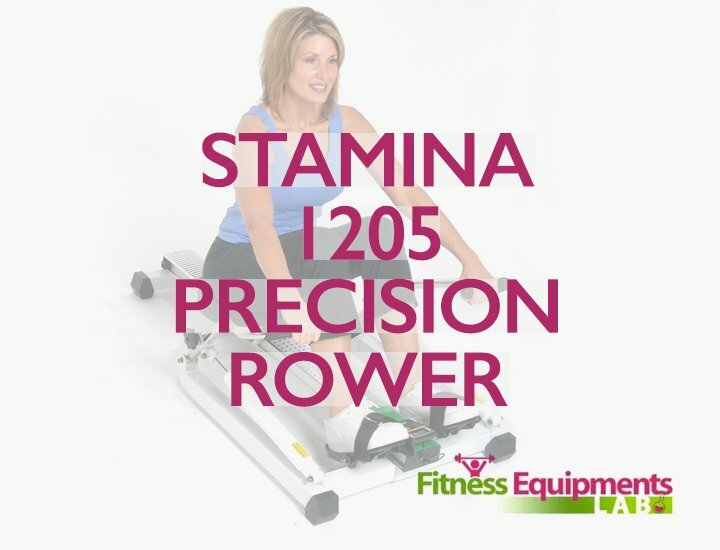 Not only that, the Stamina Air is affordable compared to other types of rowers in the market. 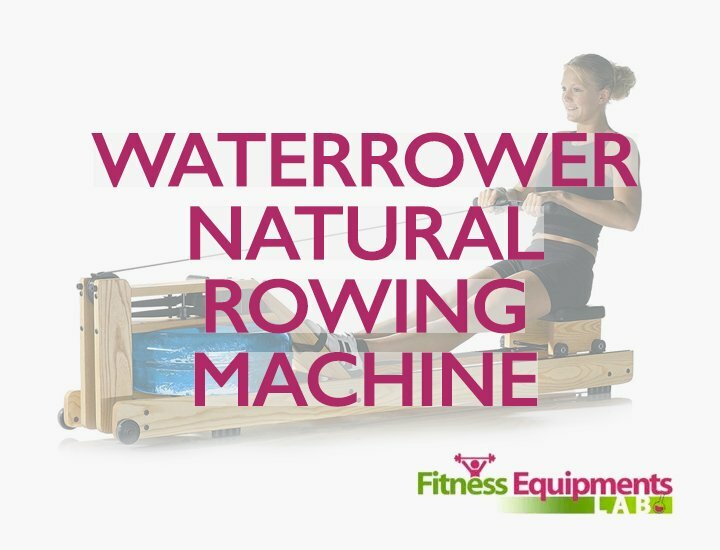 So if you want something that is within your budget range then you can always count on this rower. It comes with a monitor display that tracks your distance, time, speed and calories burned so you know how far you have been rowing and how long you have been working out. It makes use of wind resistance so you can smoothly row during workouts. It has a multi-functioning electronic monitor that is very useful when working out. The seat is padded and comfortable. It comes with textured handgrips so the rowers don’t slip off your hands. The footplates are large enough for your feet to set up steady and strap it in securely with an adjustable straps made of nylon. It is made with durable steel frames so you can work out as much as you want and as hard as you want without any trouble. The wheels are designed to be built-in so it will be easier for you to push when you need to store this rowing machine after you are done exercising. It also comes with floor protectors so skidding is prevented. Besides these features, the Stamina Air can also accommodate up to 250 lbs. 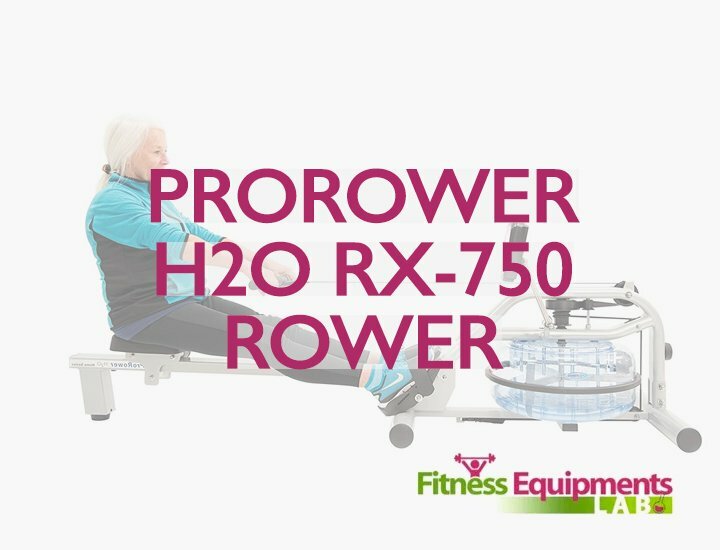 of weight so any user within the weight range can use the rower with ease. The rower is also under three years warranty for the frame while the parts are given three months of warranty. 📌Why get the Stamina Air? First of all, this is called an air rower because it basically uses a fan as resistance when working out. It’s also one of the easiest rowers to use. If you are looking for an aerobic training workout then this could be an ideal however there are a few pros and cons for this rower so you might have to consider everything before buying this kind of rower. It very quiet when in use compared to other kinds of rowers in the market since this makes use of air. The frames are made from sturdy steel so you know that it’s very durable. 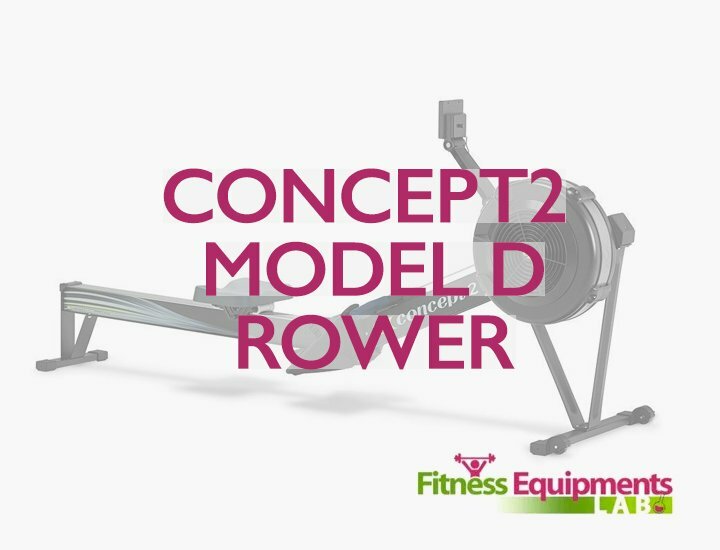 The rower itself is compact by design so you can store it easily. It also folds easily so you can keep it in any space. Best for moderate use only. Good for your budget as this is very affordable (around $200). The parts are only under warranty for three months which is relatively short compared to other rowers in the market in terms of warranty. The resistance doesn’t kick in right away. Doesn’t give a good workout for the legs or back. 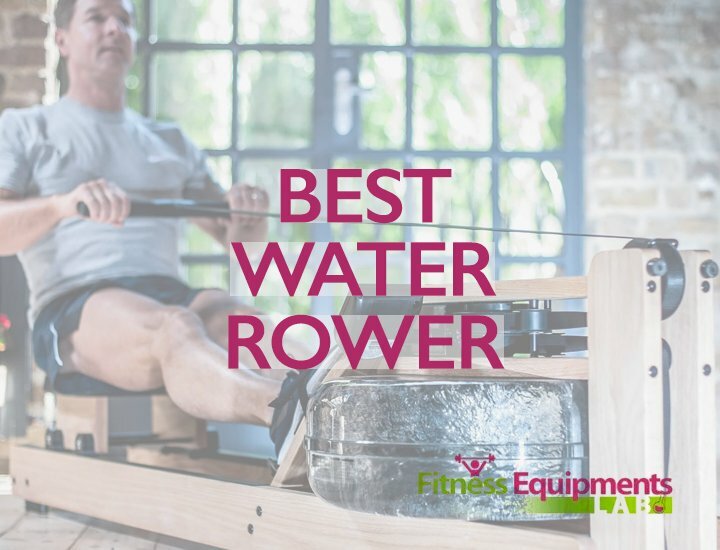 Before buying a rowing machine it is important that you know what kind of rower you would like to get first. 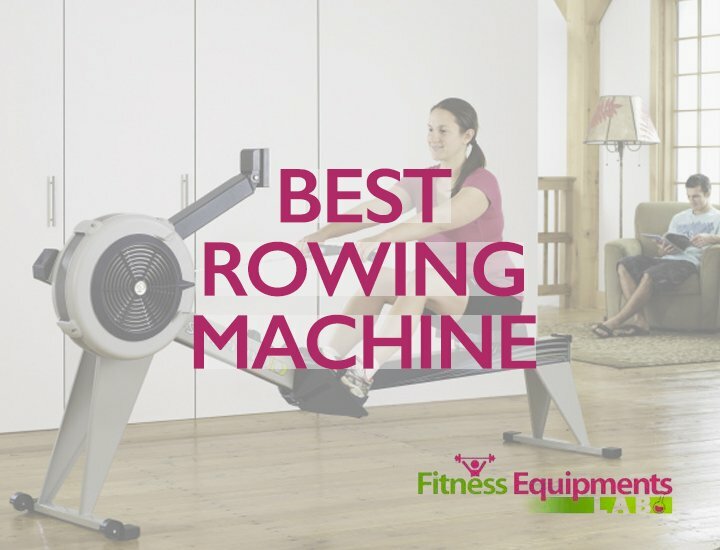 There are plenty of rowing machines in the market today but knowing the kind of rowing machine you want will help you in narrowing down your searches. 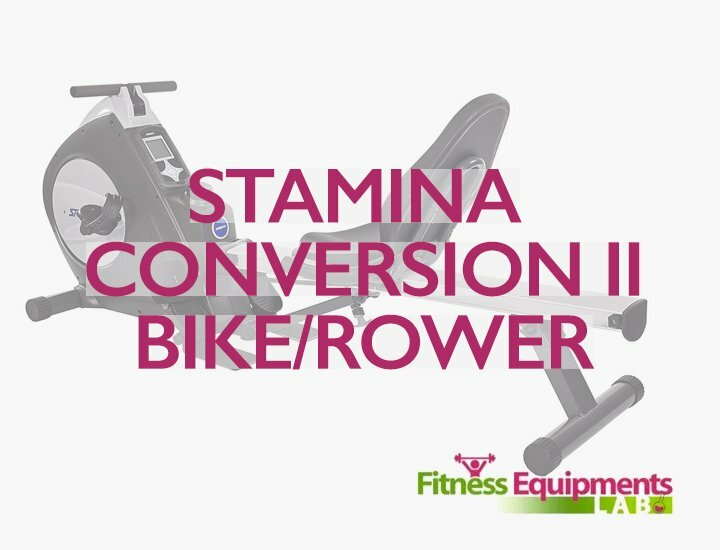 In case this is your first time to use a rowing machine then the Stamina Air Rower review will teach you why it is the best kind of rowing machine for beginners. 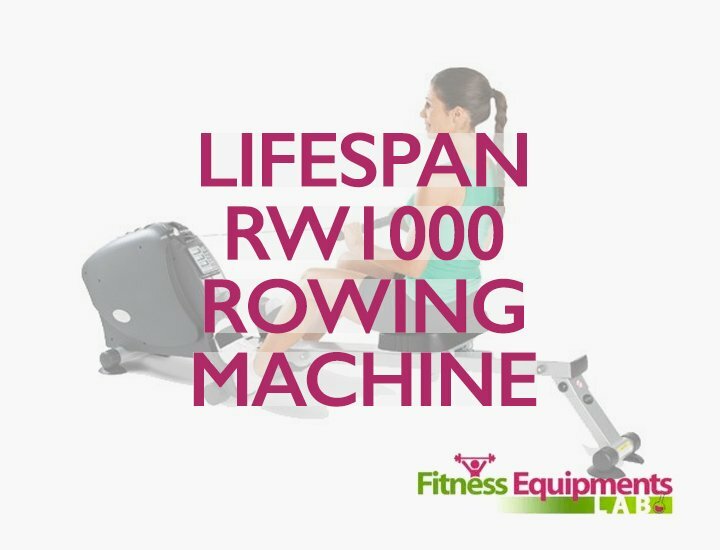 So if you have time, make sure to check out (visiting a sports shop can help) this rowing machine and see if this is the one you need. Enjoy your exercise and good luck!